Food giant consolidates business with Havas PR amid declining cereal sales. LONDON — Kellogg has reduced its consumer PR agency support across EMEA after conducting a wide-ranging agency search for its struggling cereals business, the Holmes Report can reveal. After calling the pitch earlier this year, it is understood that Kellogg considered proposals from numerous agencies during the review. Sources familiar with the situation told the Holmes Report that the pitch has effectively been shelved amid cuts to Kellogg's cereal PR budget across the region. The decision means that Kellogg will stop working with lead consumer PR partner Edelman in Europe. An Edelman representative declined to comment on the situation, but it is thought that the EMEA news will not affect the firm's US relationship with Kellogg, which has been hit by a decline in cereal sales in both the US and Europe. 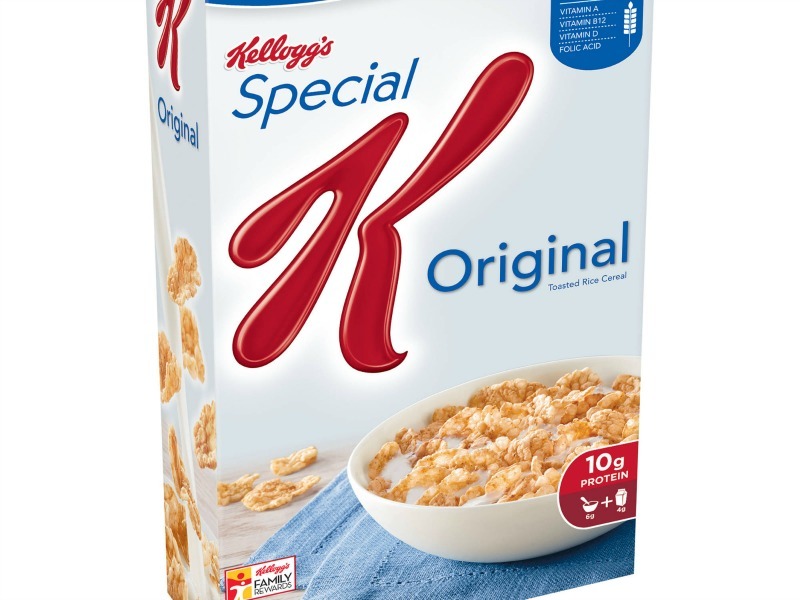 Kellogg Europe director of external communications and brand PR Gráinne O'Brien told the Holmes Report that the company would not "comment on commercially sensitive issues with suppliers." However, O'Brien confirmed that Kellogg had "completed our agency pitch" and decided to "consolidate the agency partners we are working with." "This means we have decided to work with Havas PR to develop brand PR for our cereal business in 2017, as they already work with our snacks business, including Pringles and Wholesome snacks," said O'Brien. O'Brien added that Kellogg "will review our overall PR needs again at the end of 2017." One source told the Holmes Report that Kellogg's faces a difficult challenge, given the decline in its core breakfast cereal business, particularly among millennial consumers. Overall cereal sales, which reached $13.9bn in 2000, had dropped to $10bn by 2015, with any turnaround slow to materialise. O'Brien admitted to the Holmes Report earlier this year that the company faces a "difficult market."